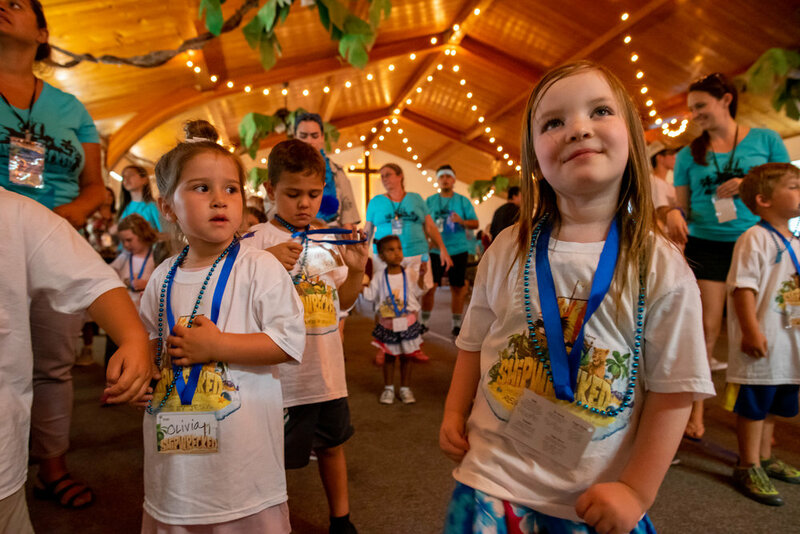 The Kingdom Kids ministry has been given the awesome gift and opportunity of ministering to God's little ones - Your children! 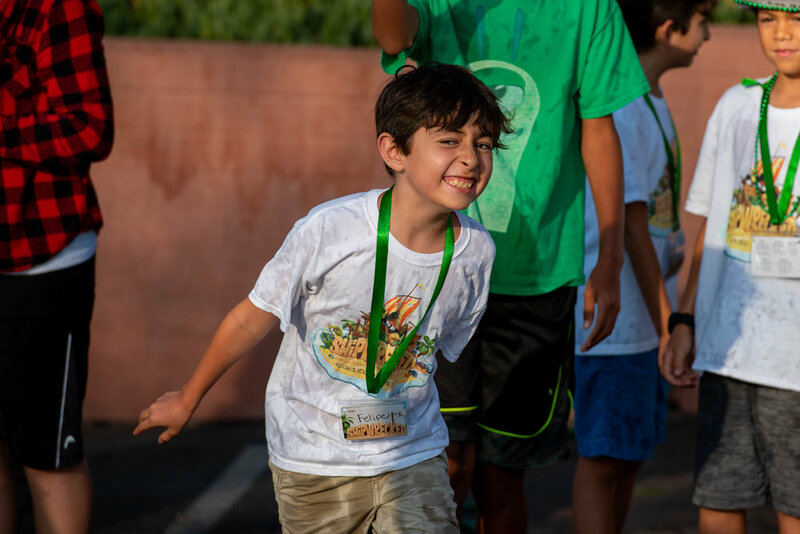 It is our passion to raise up Kids for the Kingdom of God here at Mission Valley Christian Fellowship. Join us Wednesday nights as we teach our children how to memorize scripture and praise God, all in a fun VBS style. In an increasingly Godless generation it is important for our children to have a personal relationship with Jesus. One of our main desires is to partner with the families and help build a strong biblical foundation. Our mission is to equip your children with the Word of God in hopes that they will develop and desire a love to know God's Word & keep HIS commandments. 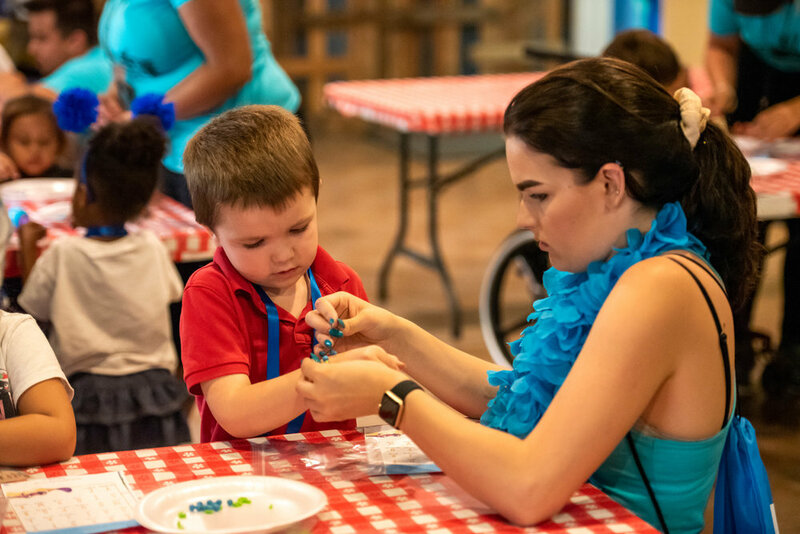 Here at Kingdom Kids your children will be encouraged to grow in their relationship with the Lord Jesus through age-appropriate Bible studies, worship, prayer, scripture memorization, bible-based games & crafts. 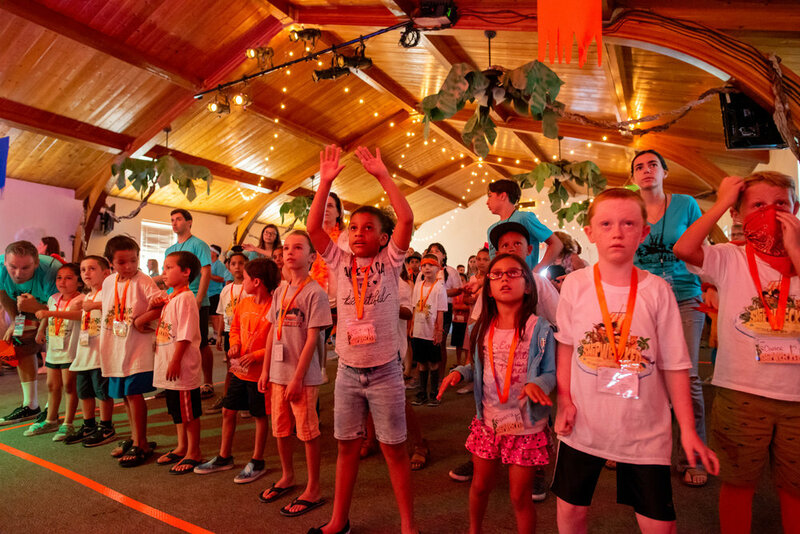 Throughout the year we hold fun and exciting events for the children here at MVCF, such as Fiestas, Harvest Festival in October, and our popular Vacation Bible School that takes place every summer. It is our goal to be the hands and feet of Jesus so that your children will see and feel the love of Jesus. 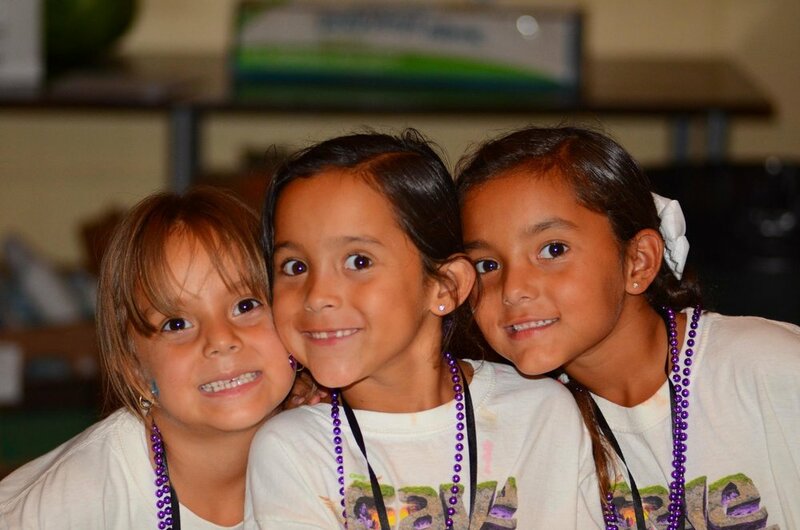 Our team here at Kingdom Kids considers it a great privilege & honor to care for the souls of your children. We believe serving the children is one of the greatest ways in which one can truly bless the heart of God. For more information and questions, please feel free to contact our Kingdom Kids Director - Paula Giovinetti. Here at MVCF Kingdom Kids we care about the health of your children as well as the health and well-being of other children in our church. Therefore, children must be symptom free from the following (without medication) for at least 24 hours before entering Sunday school. If a child develops these symptoms while checked in, the parent will be called out of service. Thank you in advance for your cooperation. God Bless.